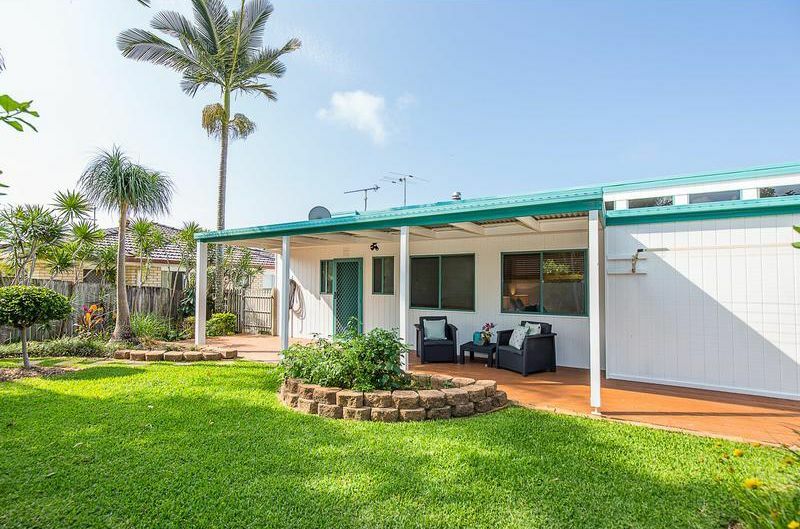 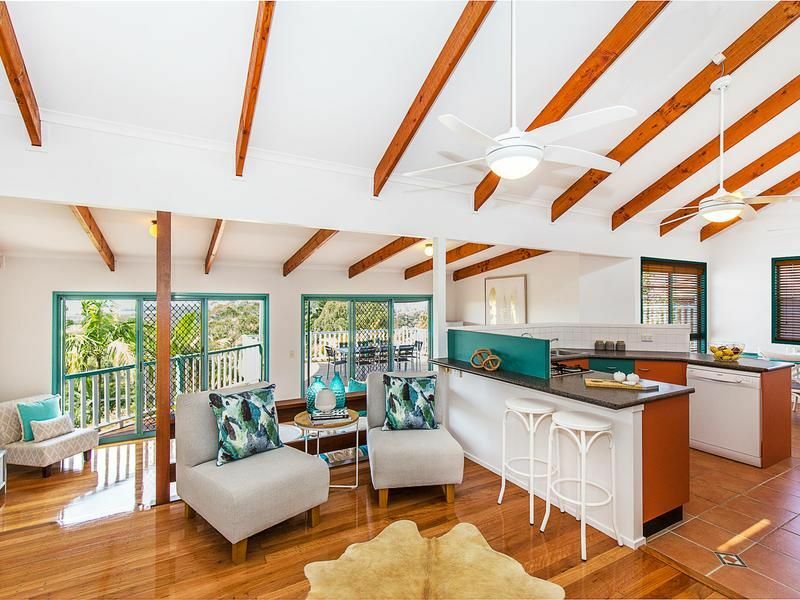 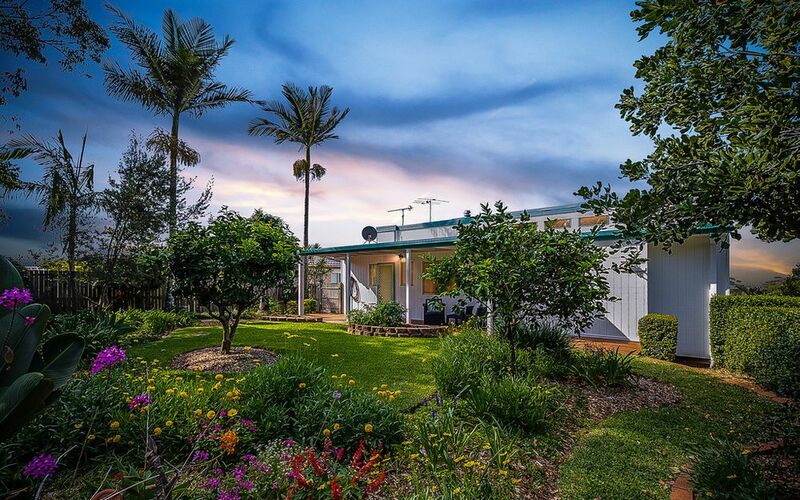 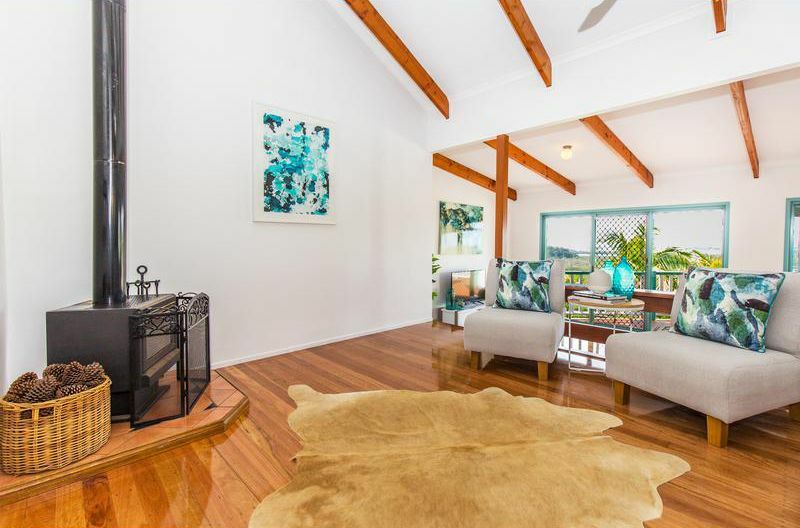 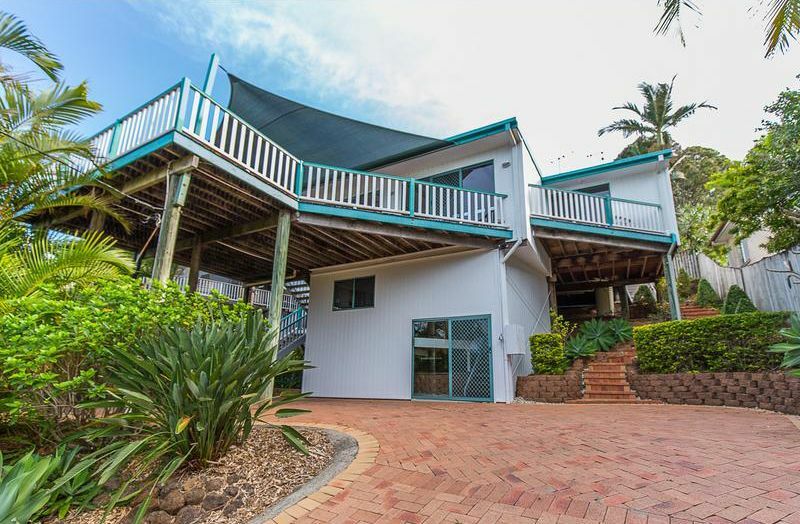 This elevated home offering a grandstand position taking full advantage of the Ocean & coastal views back to Coolangatta & Tweed Heads. 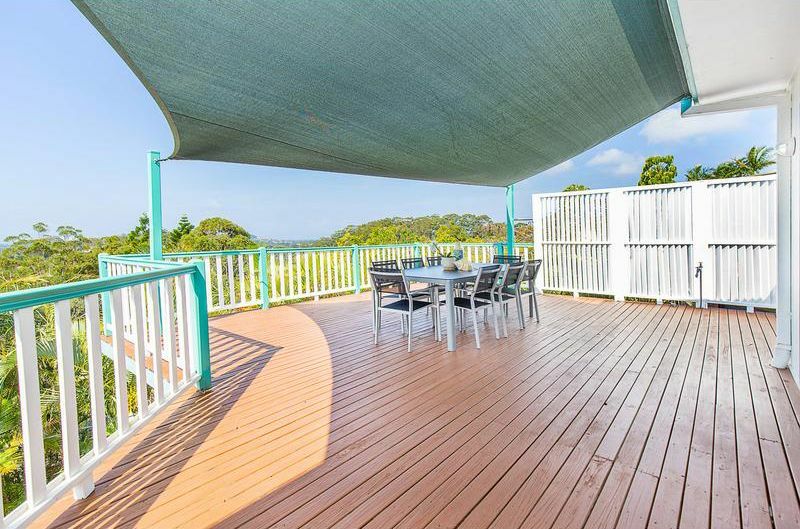 The split level design provides many options to relax or entertain, generous timber decks take full advantage of the cool summer breezes, warm winter sunshine & endless views. 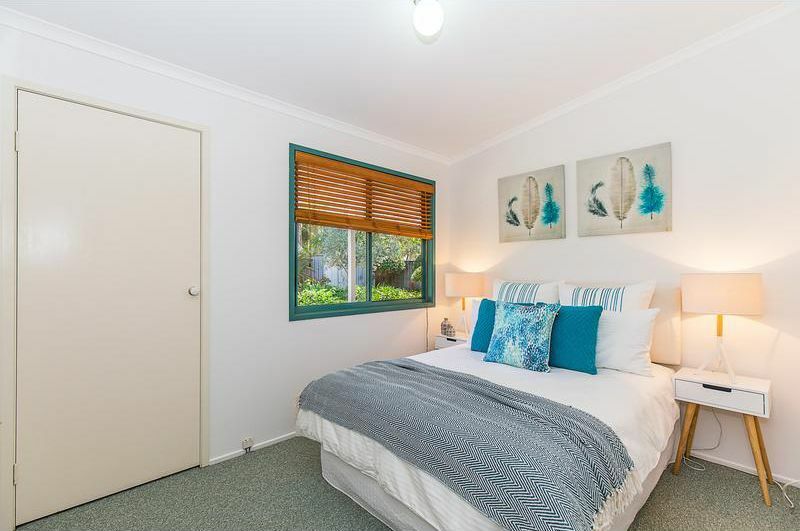 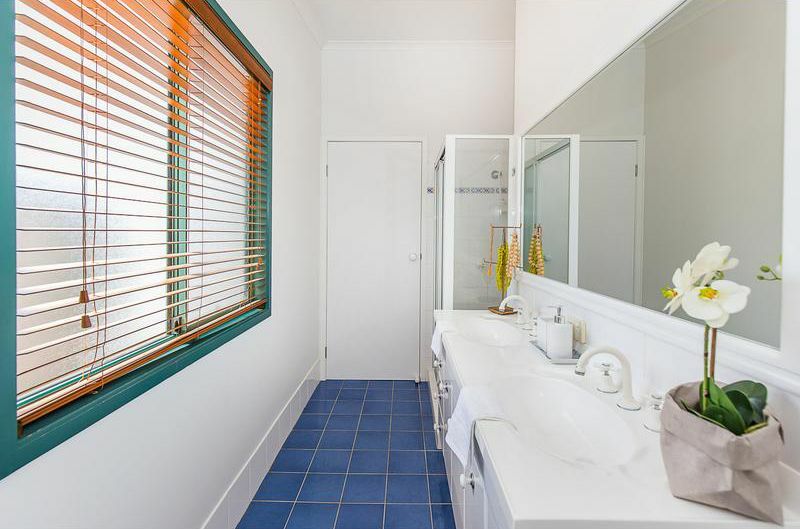 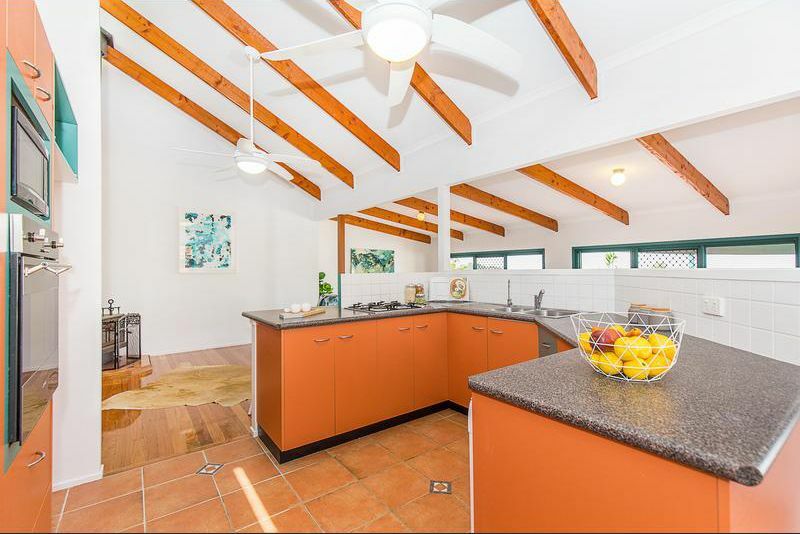 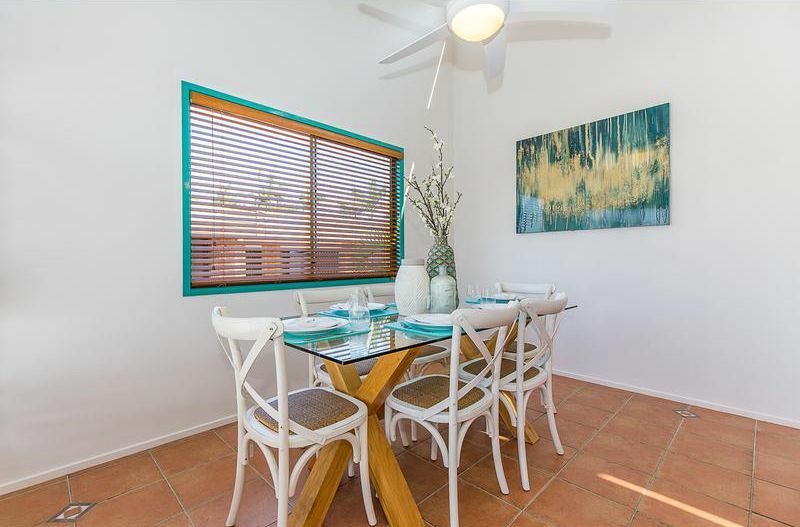 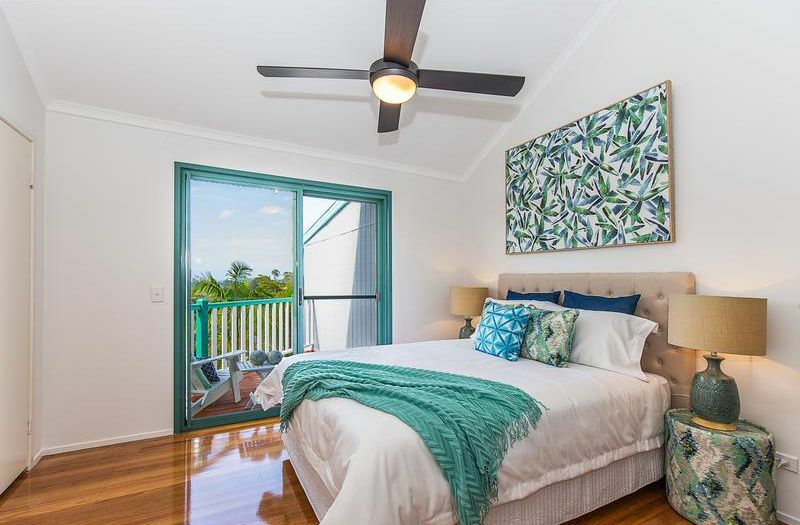 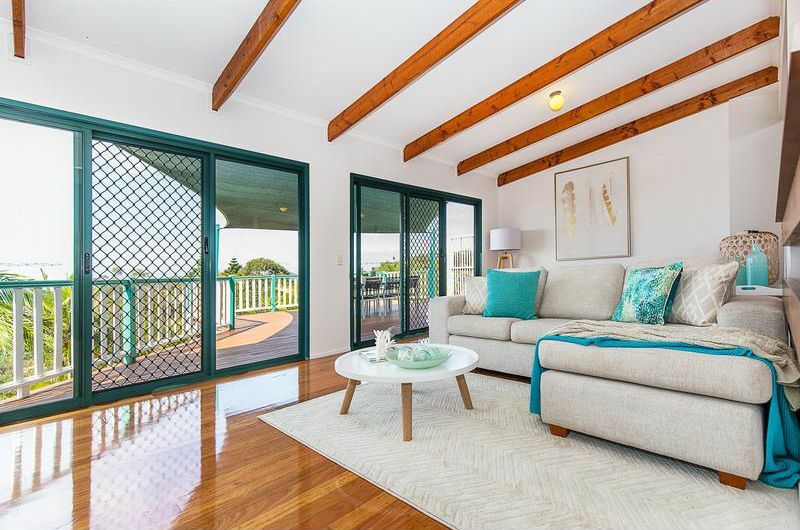 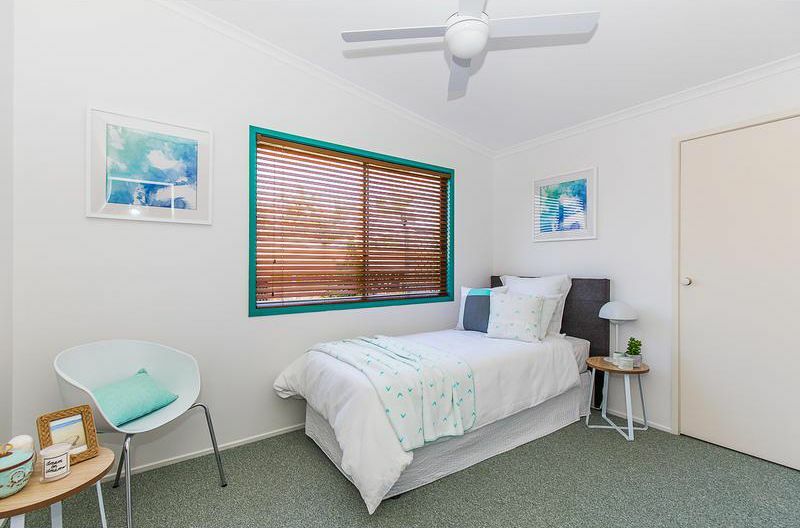 High cathedral ceilings provide beautiful light filled spaces, galley style kitchen with quality appliances and generous cupboard & bench space, Upstairs offers 3 bedrooms, main features ensuite, all offering good built- ins. 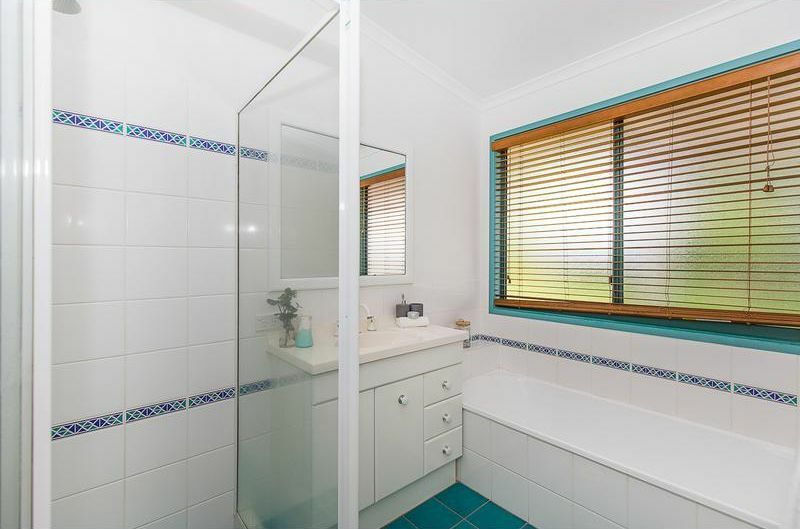 Main bathroom with bath & separate toilet, separate laundry. 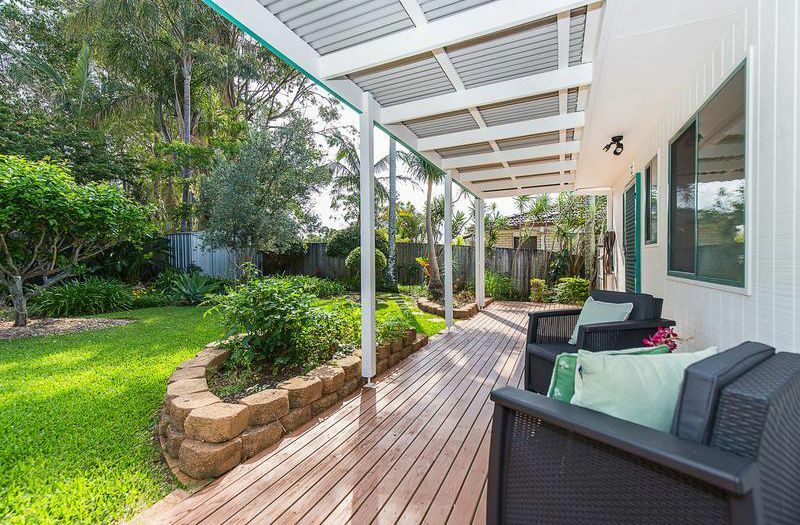 A very private rear deck & level established garden is a real surprise & perfect for children’s play complete with established fruit orchard. 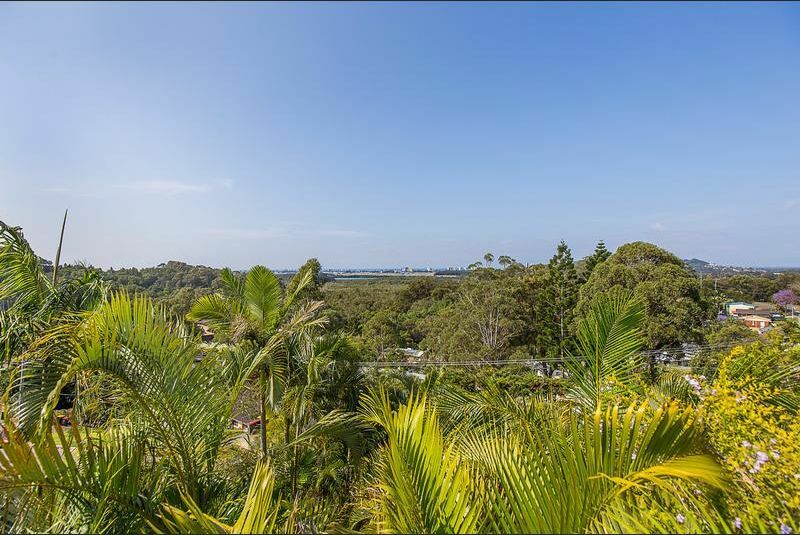 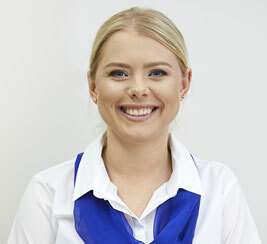 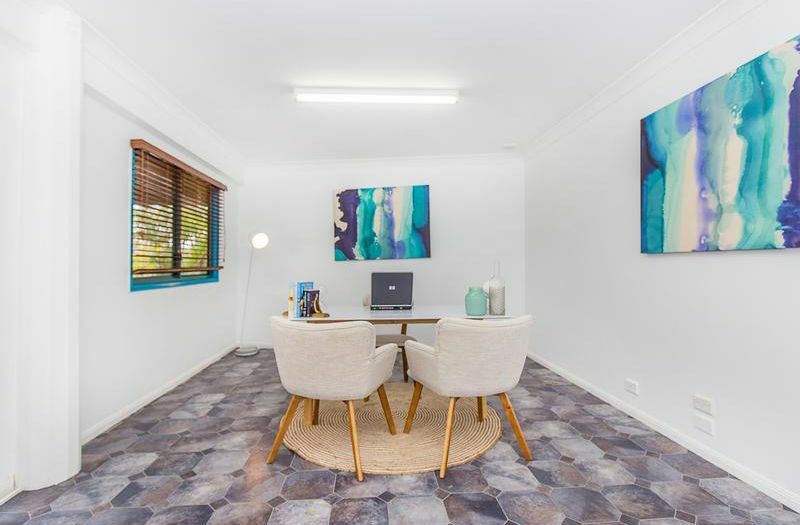 The quiet residential street is only minutes to local shops & river and easy access to M1, Tweed & Coolangatta facilities.